With so many different laptops currently on the market, choosing can be a difficult task, especially for finding one for the purposes/tasks you need to complete or fulfill, such as gaming, writing, or just at-home use. If you’re looking to find a laptop for playing Fornite, with their continuous updates, it’s good to get a decent laptop that will last a while — one that can hold up to the many many game updates Fortnite has to offer. So, here we have the 5 best gaming laptops for playing Fortnite. The Dell Inspiron 15 is a very fast, but lightweight gaming laptop. It features the 7th Gen Intel Quad Core i5, which runs at 2.5GHz or 3.5GHz with Turbo Boost. 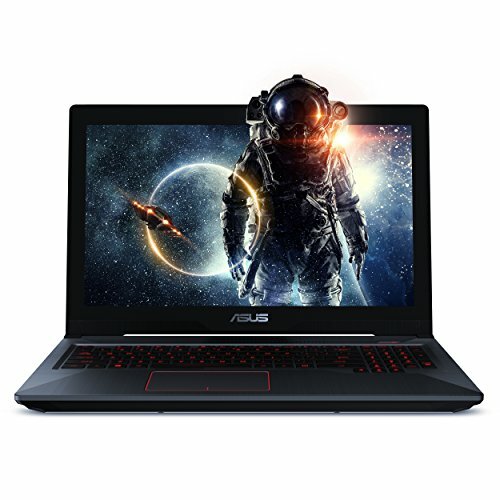 This not only makes it great for gaming, but also runs fast and smooth for your average day-to-day tasks, making this laptop perfect for whatever the purpose may be — including Fortnite! 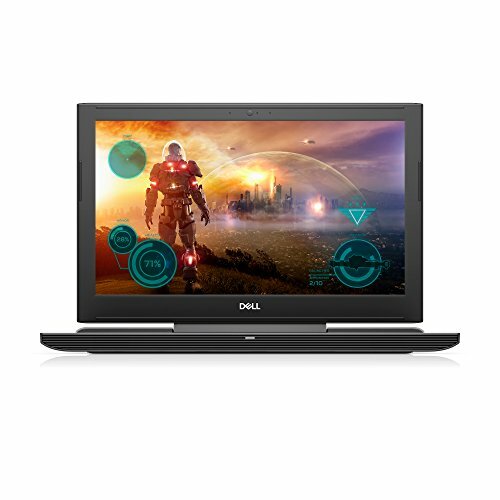 The Dell Inspiron 15 is also very light compared to most gaming laptops. It weighs in at only 5.71lbs, which makes it really easy to transport or take with you on a trip — it might even be optimal for you for flying. With 8 GB of RAM and 1000GB of hard drive space, you’ll be able to hold and run all of the new games that require lots of space and high processing power. 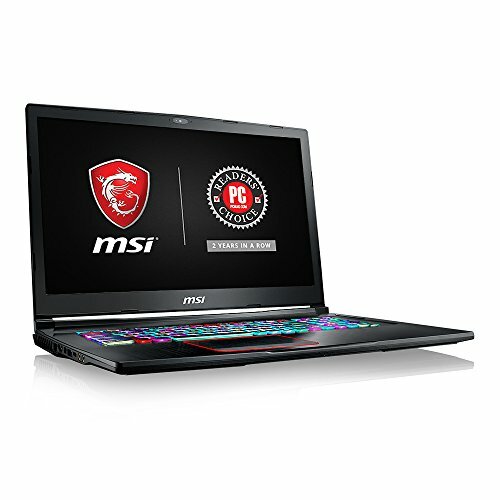 The MSI GE73VR is great for Fortnite due to the super fast Intel Core i7-7700HQ, which runs at 2.8GHz. With the processor overclocking function, it runs at an amazing 3.8GHz, which is faster than what’s needed for most of the games out today. The keyboard is awesome, too. Each key is separately lit, making it so all kinds of different colors pop out from your keyboard. This makes it super easy to see in low lit areas, and you can customize those colors, too. This laptop also features an amazingly fast running NVIDIA GeForce GTX 1070 graphics card. It can withstand the required intensity of any of the new games as of 2018. This graphics card works great with Fortnite as well. The MSI GE73VR also has a 2TB SSD, which means you can hold all of your games and there will still be enough room to keep your computer running smoothly. The Acer Predator 17 has an awesome 7th Gen Intel Core i7 processor, that runs at 3.8GHz, so you can load up Fortnite in a snap with no problem — there’s nothing slowing you down with this bad boy. 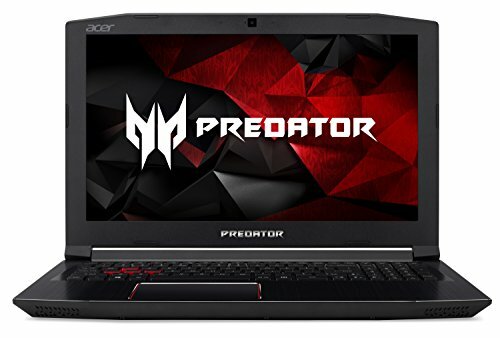 The Acer Predator 17 also allows you to choose between the GeForce GTX 1070 graphics card or the GeForce GTX 1060 graphics card, making the price a little more manageable. Both graphics cards are great for all currently available video games, but the 1070 will give you just a little more performance. The Acer Predator 17 also comes with a 256GB SSD and a 1TB HDD, which leaves a lot of space for any personal files, video games, or even work. The Acer Predator 17 features the new Predator FrostCore technology, which is really easy to use. When you plan on getting into some high intensity gaming you just pop up FrostCore open, and you’re good to go. It will keep things nice and cool while your playing, so you can just sit back and enjoy the game while your FrostCore does all the work. The ASUS FX503VM-EH73 features an intelligent cooling system. That means the graphics card can work even harder for hours without throttling its speed so you can enjoy seamlessly continuous gaming with no overheating issues. The ASUS FX503VM has an easy to remove panel with only 1 screw, giving you the ability to upgrade the hard drive space and the RAM. That said, this laptop will be able to have a longer life than most other gaming laptops because of the upgradability. Weighing in at only 5.7lbs, and having a 2.7GHz Intel Quad Core processor with a super long battery life. You will be able to travel and play with ease and without fear of running out of juice, especially in the middle of an intense round of battle royale in Fortnite. This laptop also has amazing ICEpower audio tech. The ICEpower tech was designed in this laptop to give you nice realistic loud and clear audio. So you can achieve maximum immersion in anything you do on your ASUS FX503VM laptop. The Omen 17t has an amazing amount of hard drive space, with a 1.5TB SSD drive and a 1.2TB HDD drive. With the huge amount of space, you can hold a great amount of video games, personal files, or other things you might need the space for. Fortnite is a very resource intensive video game, which requires a lot of processing power. So, lucky for you, the Omen 17t comes with am Intel Core i7 six core processor, which runs at 2.2GHz to 4.1GHz. You’ll have no trouble running any of the latest and greatest video games. Another great piece of hardware is the NVIDIA GeForce GTX 1070 with 8GB of dedicated graphics processing power, so you can be sure when it’s put to the test this graphics card will hold up to any challenge you give it. The keyboard features backlighting, which can make gaming or writing in general a lot easier in dim to no light areas, which is great for late nite Fortnite gaming! 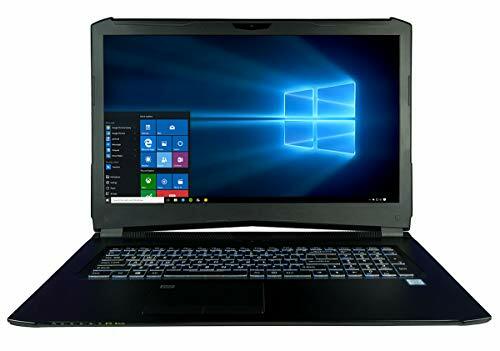 There are lots of great laptop choices out there for all kinds of different needs and purposes, but these are great for any task you have for them such as gaming, working, or even just watching movies, and especially Fortnite! 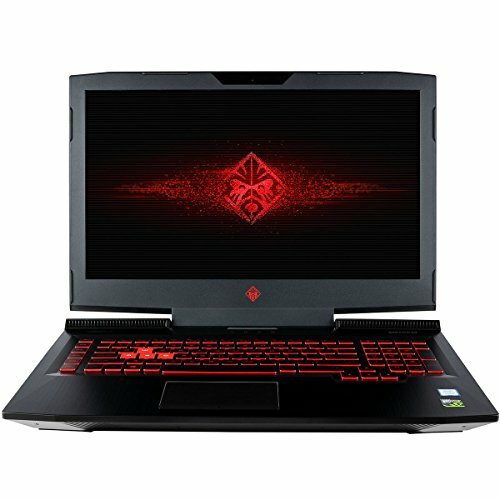 These laptops are great for anyone who wants the satisfaction of gaming for hours without overheating or running out of space too soon. You can enjoy many hours of great gaming fun without any harm coming to any of these laptops! Have some some feedback or thoughts to leave us? Leave a comment below!